Industrial action planned for international airports in Australia on Monday, August 3 will now extend to include Tuesday, August 4. 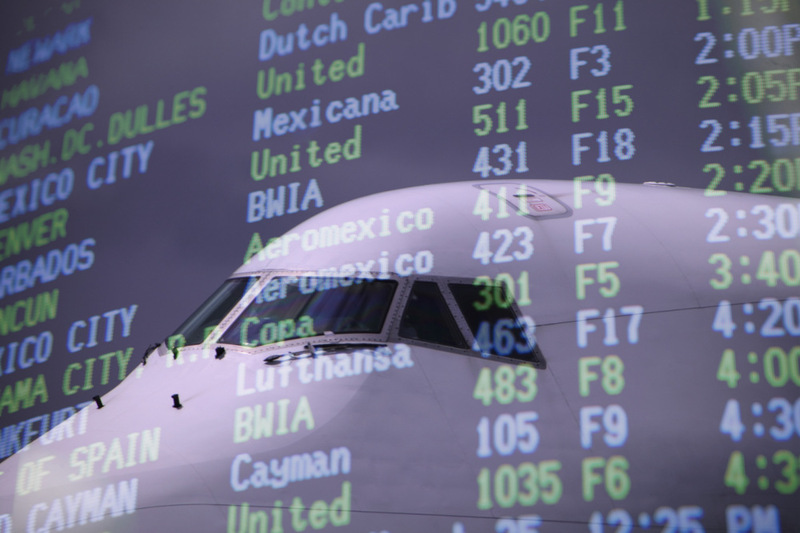 Passengers travelling on international flights on these dates are being advised to expect delays at customs and immigration due to strike action and rolling stoppages. The industrial action will affect all Department of Immigration and Border Protection work areas in all states including international airports, client service centres, ports, container examination facilities and international mail facilities. This action will not affect domestic passengers within Australia. Ports and mail facilities can expect planned stoppages between 8:30am and 12:30pm (except Brisbane and the Northern Territory) on Monday and Tuesday, with Brisbane to be affected between 8am and 12pm on these dates. International airports in Sydney, Melbourne, Brisbane, Gold Coast, Cairns, Adelaide, Perth and Darwin will be subject to planned rolling four-hour stoppages at select times between. Travel Associates advises customers, who are due to depart Australia on international flights on Monday, August 3, to arrive at the airport at least three hours before their scheduled flight to ensure enough time to check in and clear customs and immigration. Customers due to arrive into Australia from overseas on Monday, August 3 are advised to expect delays at customs and immigration, which may impact onward domestic connections. Your airline is aware and will re-accommodate passengers as required. Cruise passengers who are boarding or disembarking from cruise ships on Monday, August 3 will be contacted directly by their cruise line if there are any anticipated delays or issues associated with the strike. For more information, Travel Associates customers should contact their consultant first, or call our 24-hour emergency global assistance team on 07 3011 7825 outside office hours. 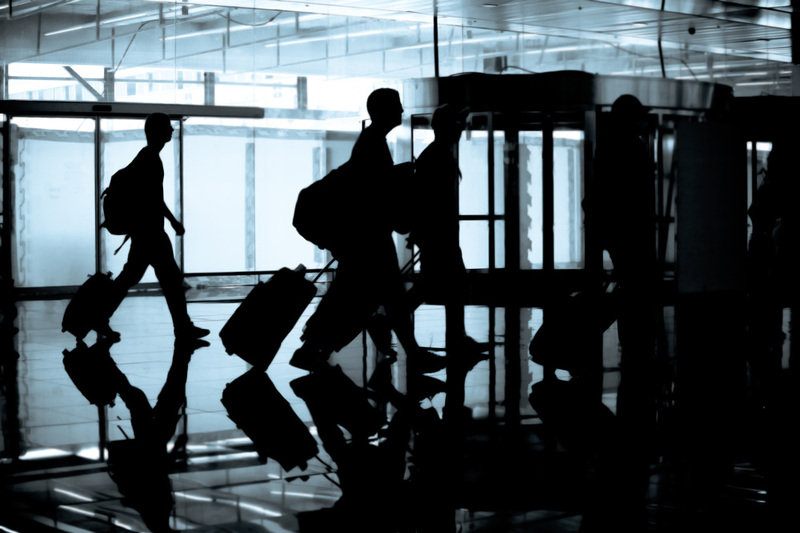 Passengers travelling into and out of Australia on Monday, August 3, 2015 are warned to expect delays at customs and immigration checkpoints at all international airports in Australia due to strike action. The Community and Public Sector Union (CPSU) has advised their members will begin industrial action from Monday, August 3, resulting in significant disruptions and delays. The Department of Immigration and Border Protection (DIBP) will walk off the job in a proposed series of rolling four-hour stoppages to protest workplace conditions and salaries. For passengers, the major impact is expected in the peak time of Monday morning for international flights, but is not expected to affect domestic services at this stage. Travel Associates advises customers to allow at least three hours before your departure to check-in to their flights and clear customs and immigration for any international flights on Monday, unless advised otherwise by their carrier.